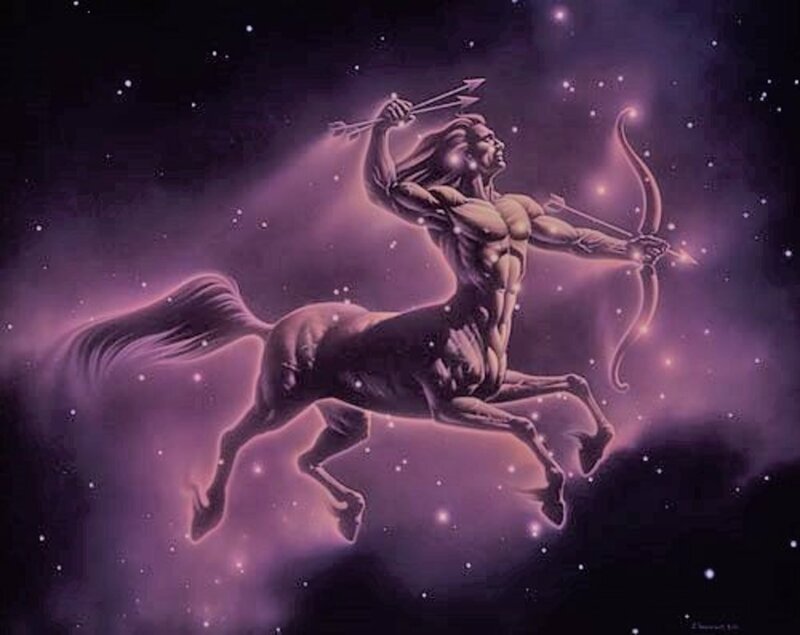 The Sagittarius Man: Have You Been Struck by His Arrow? Sabrina loves to write about love, life, and everything in-between in a candid yet humorous approach. The sign of Sagittarius takes place from November 22 to December 21.Sagittarius is the ninth sign of the astrological zodiac and is represented by the Archer. To be exact, it's the centaur who is the archer. The centaur is a Greek mythological creature that is half man and half horse. 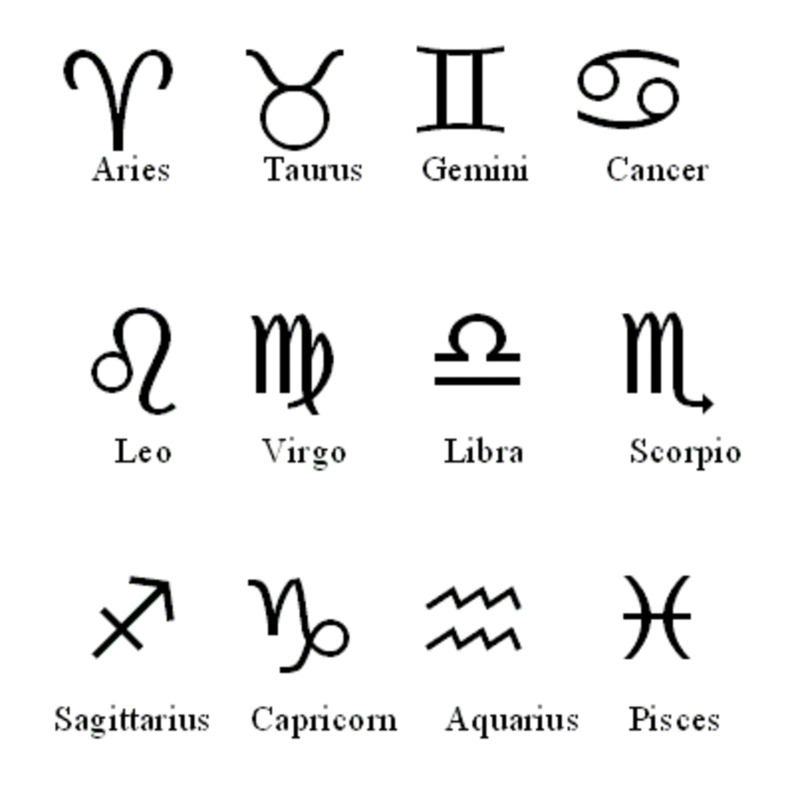 Sagittarius is part of the fire element and that is very accurately represented by the men born under this sign. They are energetic, confident, and larger than life. He fills every room he enters because his presence can never be ignored. He lives a big life and isn't afraid to show it. The Sagittarius man has a thirst for wanderlust and is the eternal traveler. He loves exploring new places and is constantly on the move. Staying in one place too long bores him and he never wants to be less than stimulated. If he can't relocate because of his job, he will then take the opportunity to travel every chance he gets on long weekends or vacation time. He is always searching for the next hidden location that's supposed to be the eighth world wonder. Traveling is like taking a breathe of fresh air for him — without it he just can't function correctly. If you're with a Sagittarius man, be sure to keep your passport current because you never know where he might decide to take you on a moment's notice. Always keep those suitcases handy as well. 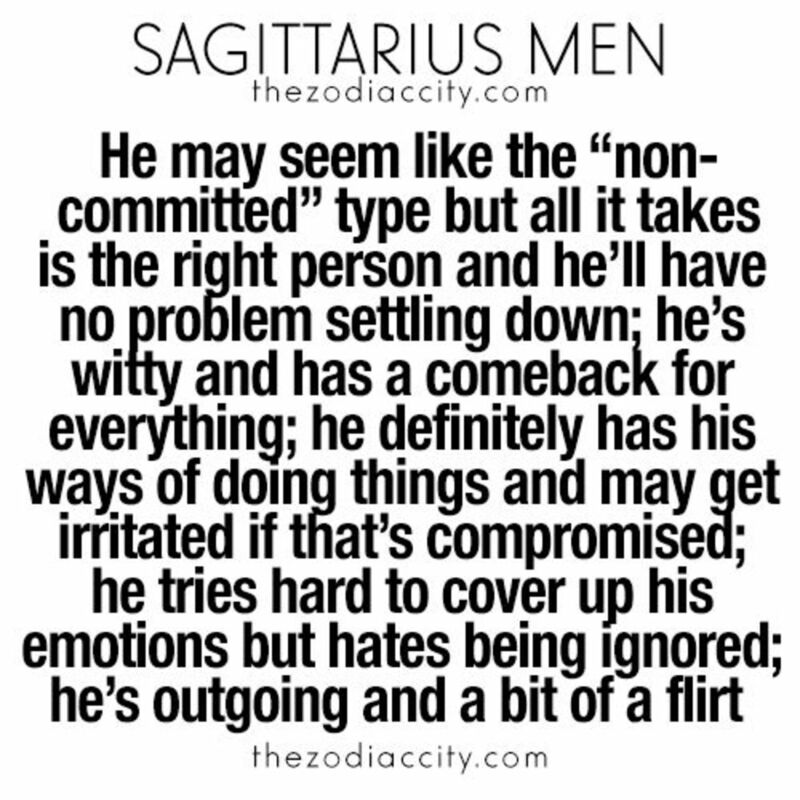 If you're with a Sagittarius man, then you already know that he says what he means and means what he says. He's very blunt about everything so you need to have a thick skin and not take anything too close too heart. If you ask for his opinion, be ready to take it. He doesn't sugarcoat anything, but just tells it like it is. You need to be ready for the honest truth because that's what you're going to get. In a way this is great because he doesn't waste time playing games. He'll tell it like it is and you either accept it or not. You get what you see with this guy. When it comes to love, the Sagittarius man knows what he wants and he usually gets it. He has no problem attracting women. He is very charming and his flirting is very effective. He is the cupid of the zodiac and his arrow never misses his desired target. If he wants your attention, he's going to get it and you better be ready for it. The Sagittarius man is optimistic and self confident. He doesn't tip toe around it, but rather takes love head on. He needs a partner that appreciates travel and adventure just as much as he does. He also needs to know that you will challenge him because a debate or two on any topic of choice is what he needs in order to feel like he is with a stimulating partner. He doesn't need a yes woman, he simply needs someone who is not afraid to stand up to him and give their honest opinion. No topic is off limits with this one either. The one thing that can drive a Sagittarius man away is not giving him enough space. He needs that room to explore and grow, otherwise he will get bored and seek adventure elsewhere. The Sagittarius man is driven by the thirst for knowledge as well as adventure. He is an eternal student who always wants to learn and find out what the meaning of life really is. He is an intellectual who wants to learn for the sake of learning. If you want to hold his interest, you must be willing to learn and grow alongside with him, otherwise you will be left behind. 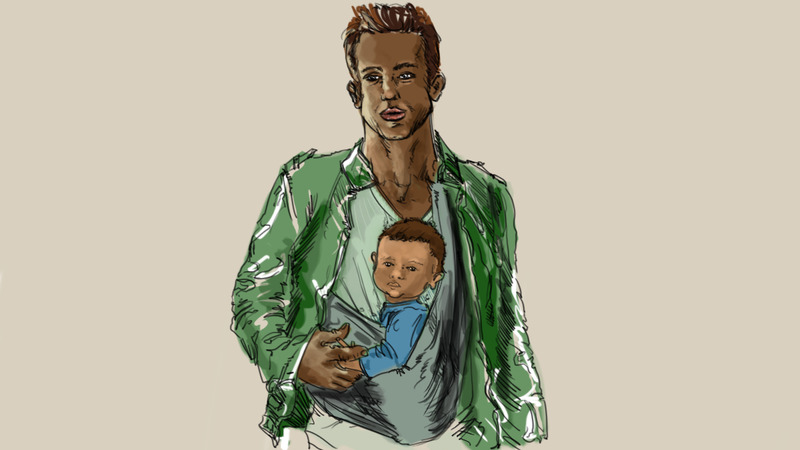 Sagittarius is generally an all-around good guy. He is noble and generous. He likes to help his friends and family. He is the life of the party. He is positive and optimistic. He has this air of life around him that you just can't ignore. A Sagittarius man's sense of humor is usually well developed. But be careful, he can be quite blunt with his jokes as well. He is also not good at keeping secrets. If you don't want him to tell everyone how much your haircut really cost, don't tell him either because he'll tell everyone and their mothers. If you are engaged or married to the Sagittarius man and growing your family, make sure you tell him that you don't want everyone in the world knowing you're expecting until you're ready! Otherwise he will tell them, including that nosy acquaintance you always try to avoid. Always have a conversation before you go out with other people and let him know what he's allowed to tell others and what he's not. He'll appreciate the bluntness from you because it comes natural to him as well. If a Sagittarius man is serious about you, you will definitely know it. 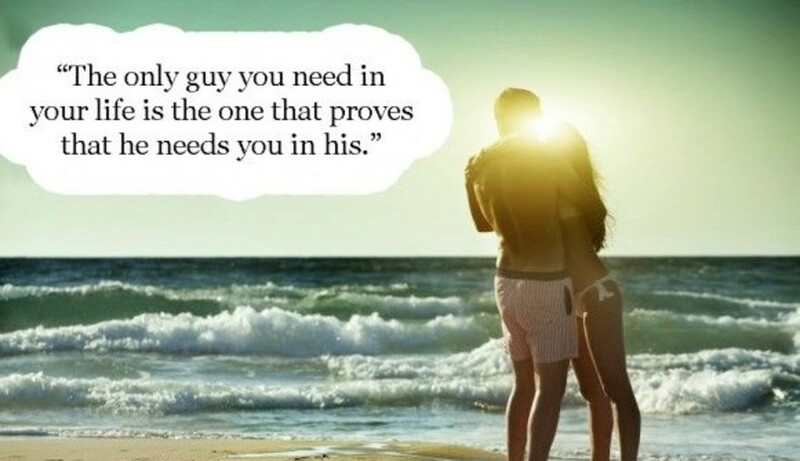 He is the kind of man that will move mountains to be with you, if he really thinks you are the one. The Sagittarius is an idealist when it comes to matters of the heart. He is one of the few romantics of the zodiac and you will definitely feel his fire if he truly burns for you. If he decides that you are really the one for him, nothing is off limits as to how far he may travel or what he may do to prove his commitment to you. He is generally not the type to cheat unless he feels like you are not giving one hundred percent in your relationship with him. That feels unfair to him, because he always give 100 percent to everything in life that matters most to him and he expects the same from you. Sagittarius also has a dark side. Unfortunately for humanity, his dark side tends to be much more sinister than most others'. It's been said that when you meet a Sagittarius man, you're flipping the coin. You're either getting the really good guy or the really, really, bad guy. The good guy is everything I've described before; the all around fun-loving life of the party. The bad guy is the opposite of that. He is moody, depressed, and downright cynical. He can also be impulsive and reckless with his feelings and yours. He can be aggressive and violent as well. And if you really get a bad one of the bunch, he might be very dangerous. Did you know that many male serial killers were born under the Sagittarius sign? Ted Bundy and Denis Nilsen are just two of them. Joseph Stalin is another, but would be categorized as more of a mass murderer. The chances of a getting a serial killer is quite rare, but I'm sure that's what women who met Ted Bundy thought too. A Sagittarius man might be the guy for you if you love adventures and travel and hate to be bored. Life with a Sagittarius man will never be less than thrilling. He'll keep you on your toes and you'll love every second of it. If you've always wondered what it's like to live out of a suitcase definitely give Sagittarius man a chance. He's loyal and affectionate, just as long as you can keep up with him. Happy travels! Famous Sagittarius men: Brad Pitt, Walt Disney, Steven Spielberg, Mark Twain, Ben Stiller, Don Johnson, and Adam Brody. 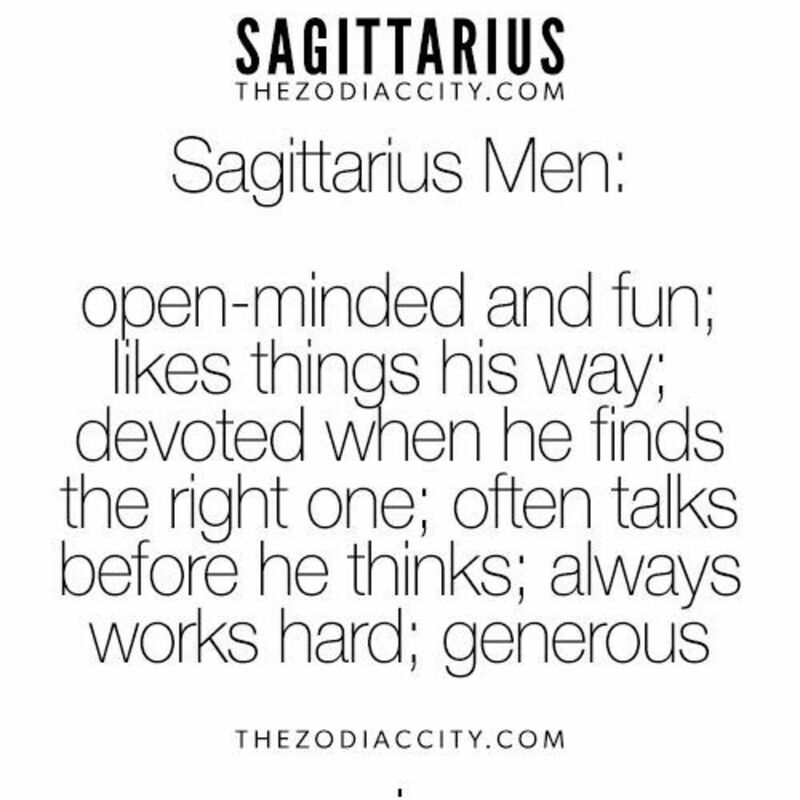 Do you have a Sagittarius man in your life? He is a Sagittarius and I am a Virgo. Can we make it work? It's not the best match in the zodiac, but it can work if both people want it to. My boyfriend is a Sagittarius and I'm a Capricorn. Are we going to be ok? I hope so! Those two signs can make it work if they put in the effort. He's a Sagittarius and I'm a Pisces. I know its not the best match but here's hoping. Will it be ok? It might work but will take a lot of effort. You might be better off with someone else if it's becoming too hard. 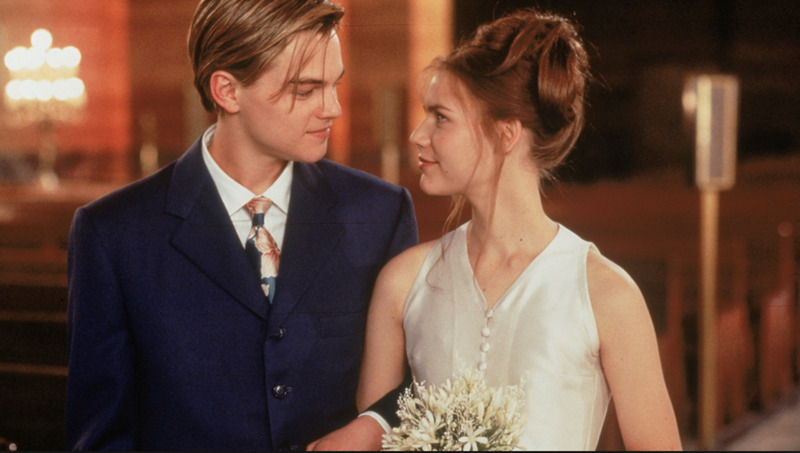 I'm a Leo woman, and he is a Sagittarius man: can our relationship work? You are both fire signs so definitely possible. I'm a Libra woman, born Oct 11, and he is a Sagittarius man, Nov 29! Are Libras and Sagittariuses compatible? Yes, air and fire signs get along great. 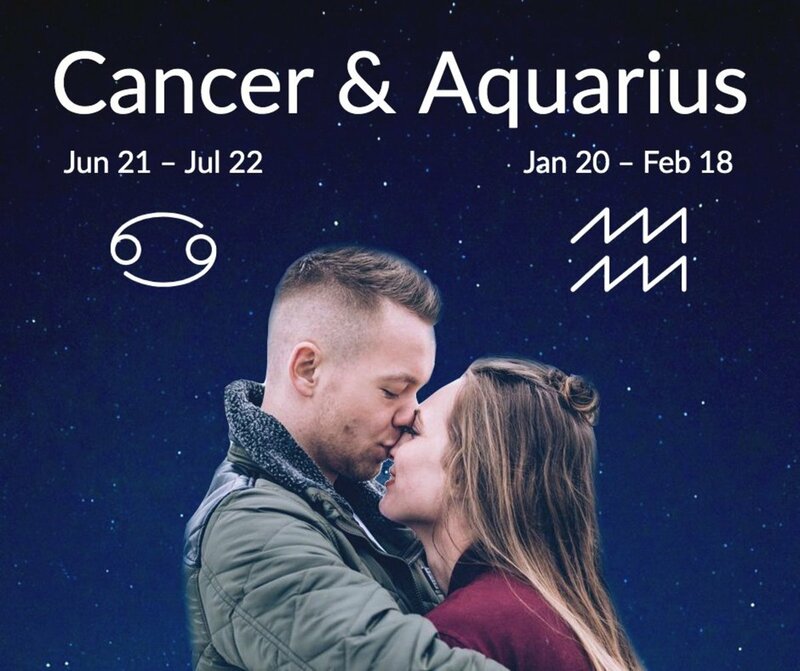 Will a relationship between my boyfriend's Sagittarius sign and my Aquarius work out for us? Is it a good thing if a Sagittarius man cooked for me on our first date? Yes, it sounds like he's trying to impress you by putting in the extra effort. Is a Sagittarius man moody? He can be. He is very stubborn though and prideful. He's a November Sagittarius and I'm a December Sagittarius/Capricorn could it work? Sure it can work if you both put in the effort. Sagittarius signs are all about action, and adventure and Capricorns are about being grounded and stable. If you can make those two things work towards your benefit it will be fine. Just be patient and have open communication about each of your needs. Are You Brave Enough to Date a Scorpio Man? Sagitaruis mens do alot of cheating plays the victim sad but true and love playing with Demons...best to run while you can!